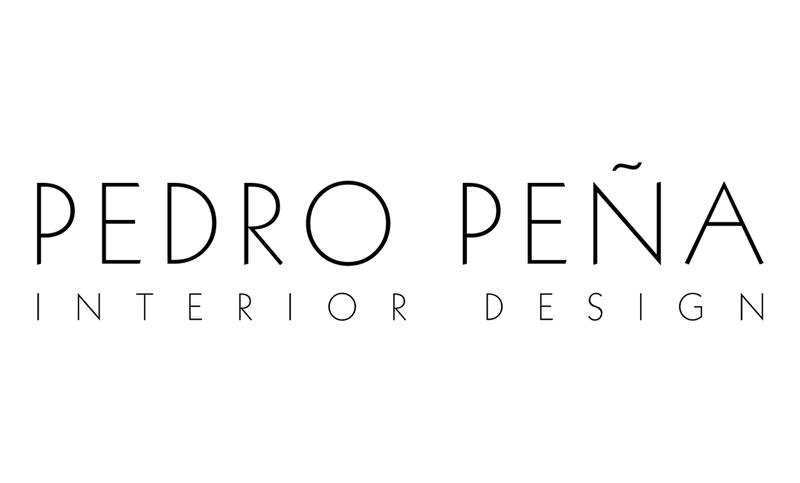 Pedro Peña and its philosophy for interior design have extended themselves from Marbella, located in Costa del Sol, to the rest of the world in its 30 years of expertise. 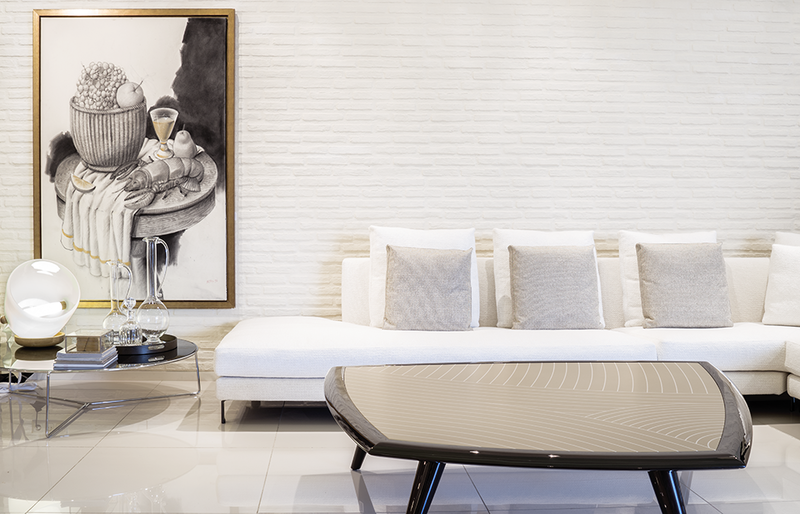 The effort to improve themselves has made of this interior design studio a veritable benchmark, not only in interior designs, but also in art and architecture. Not surprisingly, today’s they also have an art gallery, architecture studio and the representation of kitchens and baths Boffi. Its unmistakable style, exclusive designs always at the forefront, its unique character, and its knowhow are without doubts the reasons behind their success. To all the aforementioned reasons, we have to add a complete and customized service, adapted to all types of projects – houses, hotels, restaurants, etc. – and to the necessities of the most exigent clients. Everything is developed by a complete team of professionals which form a broad structure and which main objective is to warrantee the complete satisfaction of all clients.